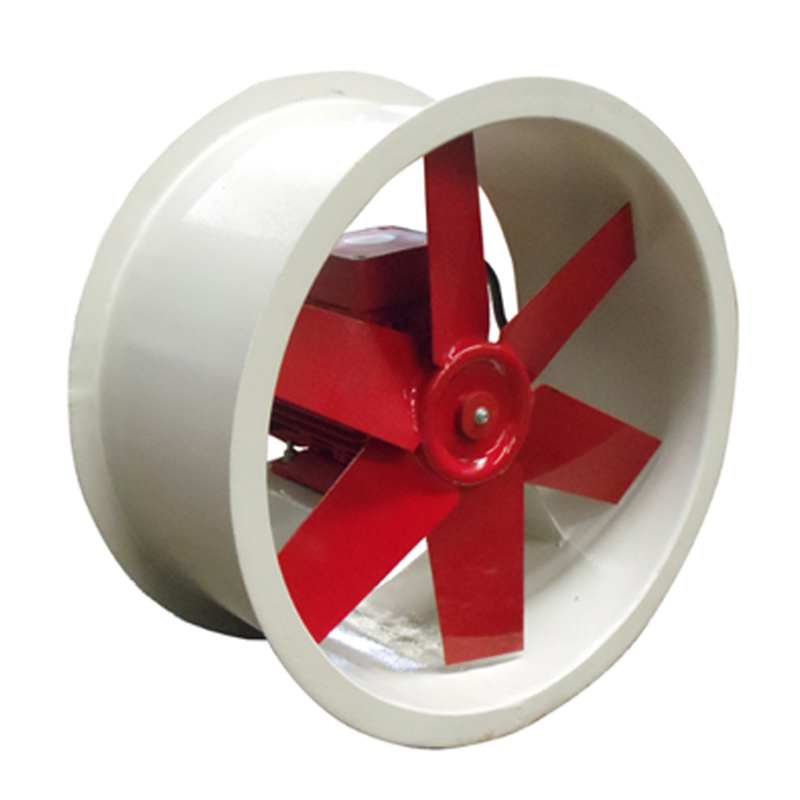 Fixed blades impeller, designed to handle large volumes of air against low resistance to flow. 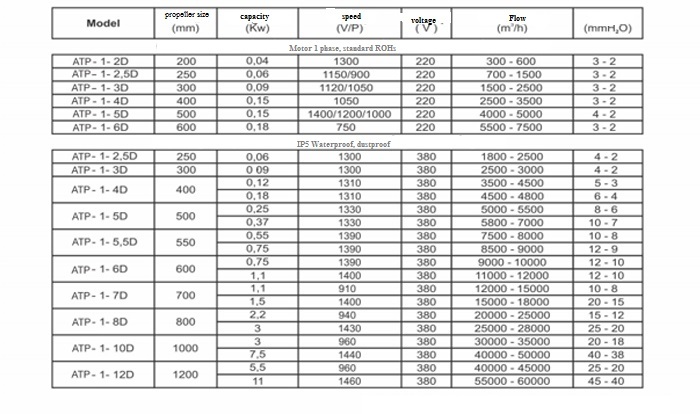 Impeller are designed for maximum efficiency and low noise operation, Blade design include sickle or profiled. 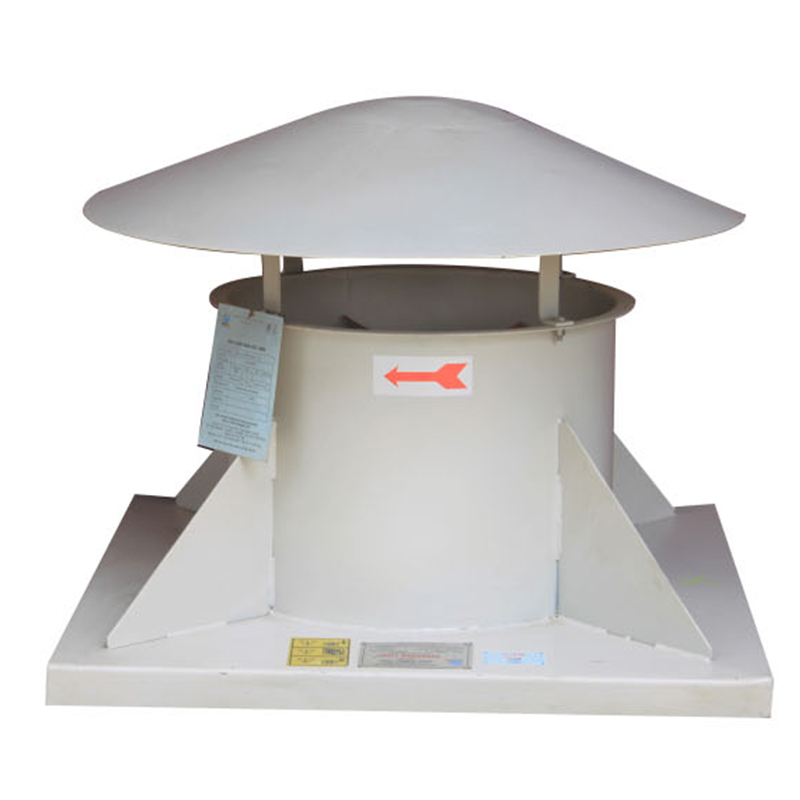 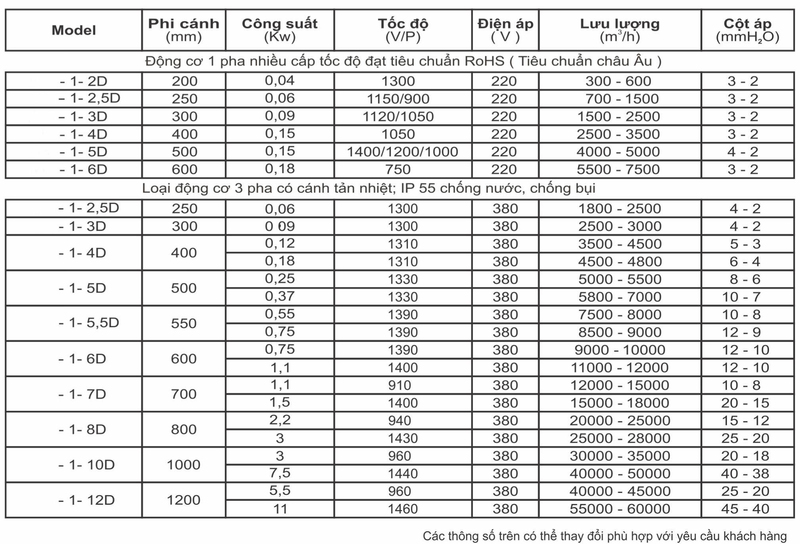 The success of the modern facility depends on many issues of which longevity, efficiency and performance of the ventilation fans are a substantial part. 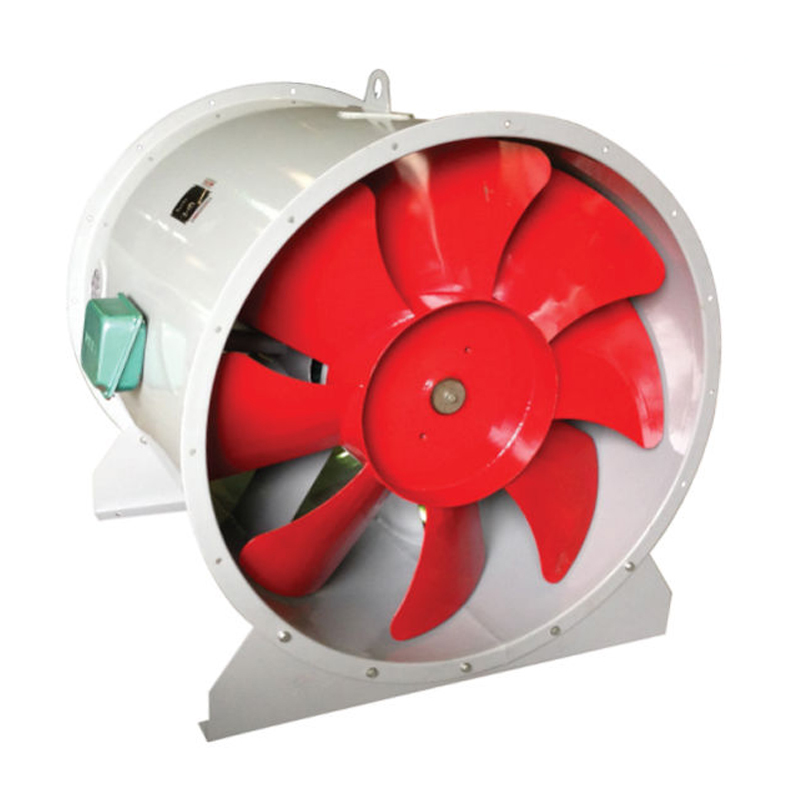 Our wide range of axial fans include both cased and plate mounted variants. 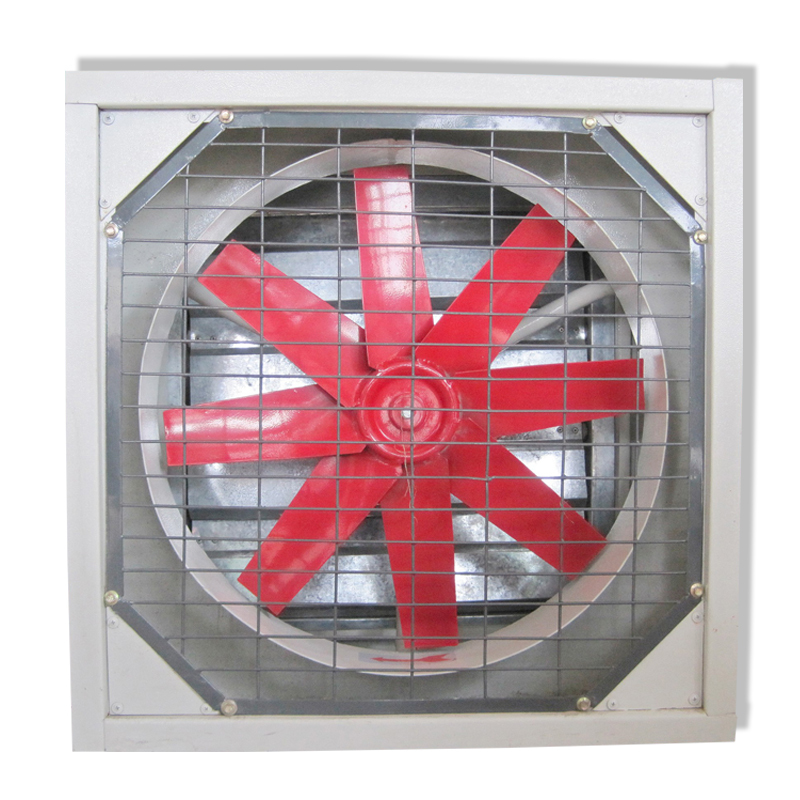 Axial fans are suitable for all applications including building ventilation, general ventilation, industrial, drying rooms, biomass, heat exchangers, sunbed equipment and many more. 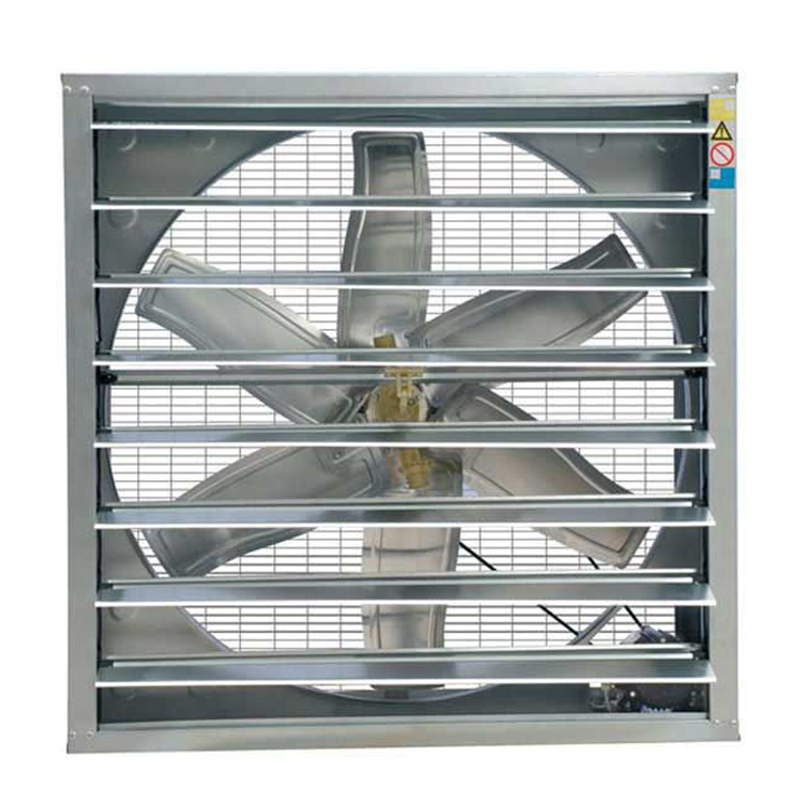 The airflow and pressure duty required will determine the correct fan for the application.